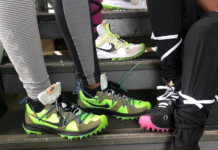 Usually we get to see Nike SB releases months early, but Nike did pretty good on keeping this months under wraps. 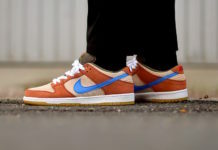 But now, here is preview of the January releases, which are a Nike Dunk SB Low, Team Edition and Regimes. 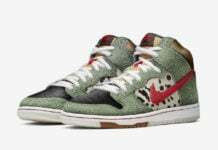 The Dunk SBs are being called Tweed 2 for its close resemblance of the Nike Dunk SB Tweeds. Via the anatomy of.